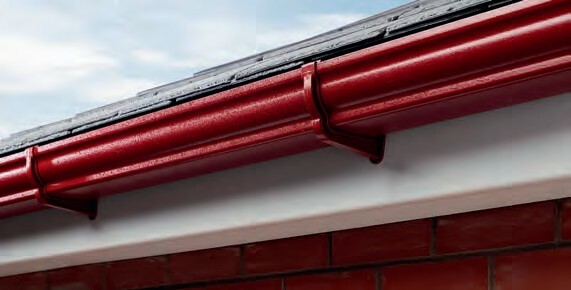 As well as playing a practical role in taking rainwater away from your home’s structural fabric, guttering can have big impact on the look of your property. An eaves system is the classic setup for most UK houses, where the collecting channels are positioned along the bottom edge of a pitched roof. 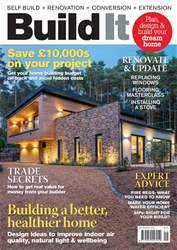 Alternatively, hidden arrangements – often known as secret or box gutters – can help to achieve a sleek contemporary effect. With an eaves setup, the conduits are surface-mounted to the fascia boards. Profiles range from the classic half-round shape (with deep flow options if you need extra watercarrying capacity) to more decorative ogee options, where the curved edge of the pipe forms an elongated S shape. Square versions can suit contemporary-style architecture.